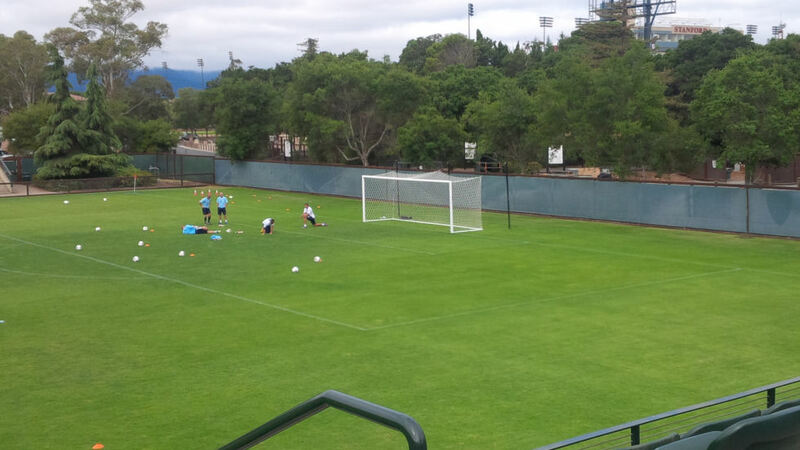 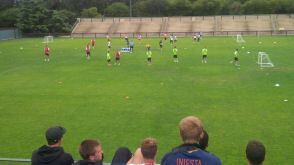 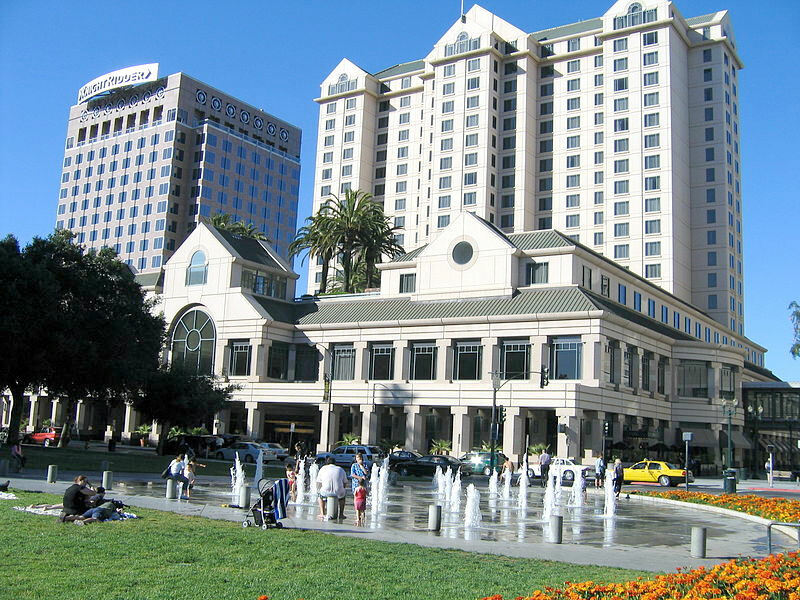 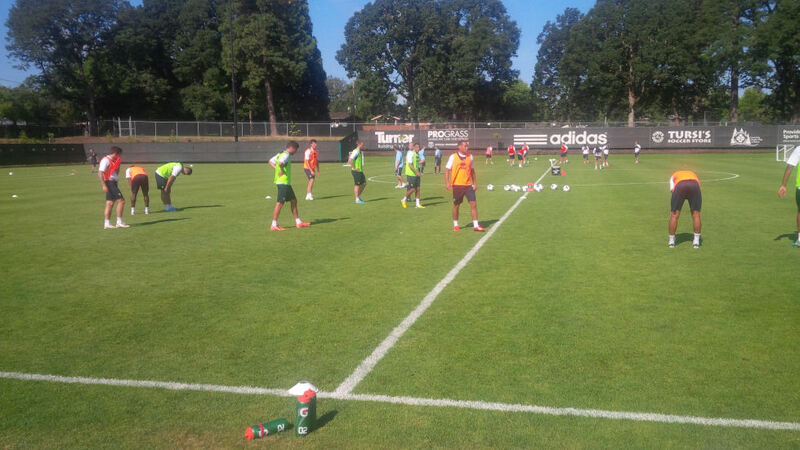 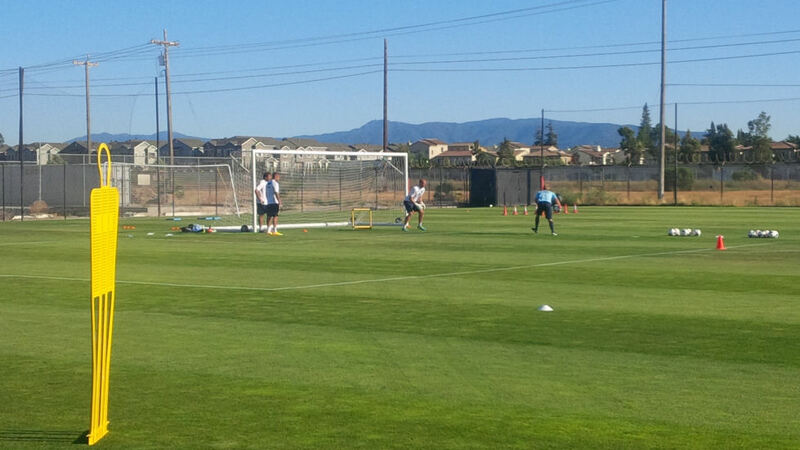 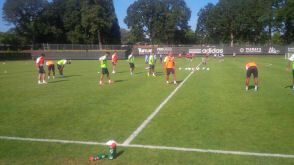 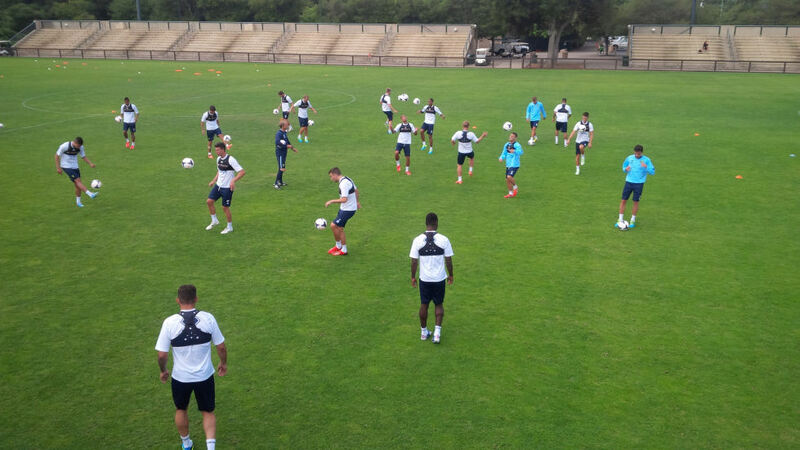 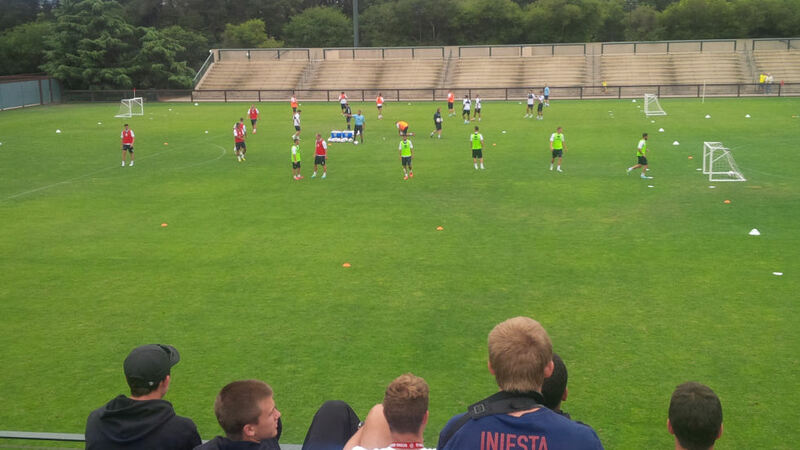 The Canaries spent the first seven days of their tour based at the five star Fairmont Hotel San Jose, where they trained at Stanford University and San Jose Earthquakes' Training Facility. 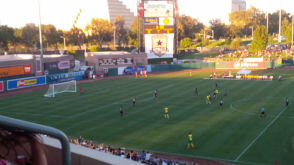 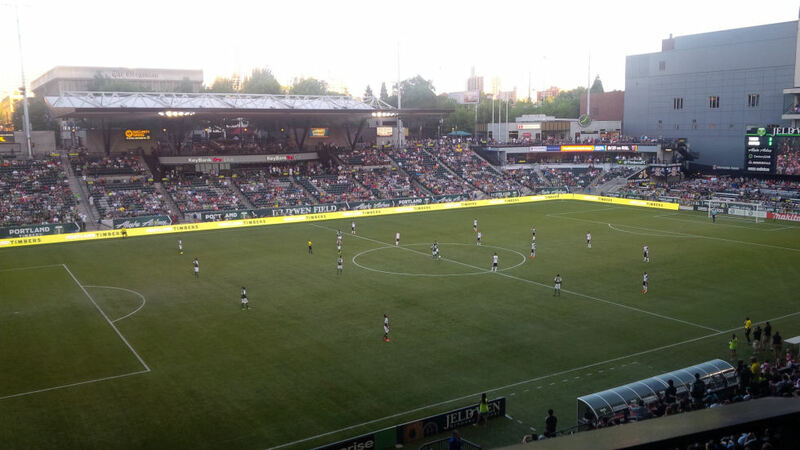 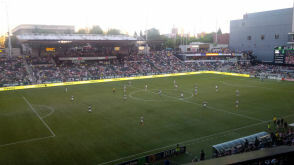 They then moved onto Portland, Oregon for three nights where their trip culminated with a game v Portland Timbers. 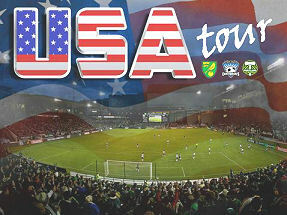 All at PSC would like to wish Norwich City all the best for the season ahead.